New Hampshire Modern Quilt Guild: Tonight's Meeting is ON! 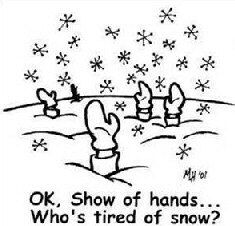 Hopefully everyone has dug themselves out of the snow and is ready to get out and about. Tonight's meeting is on! Remember to bring your teal/tangerine fabrics for the charity quilt!